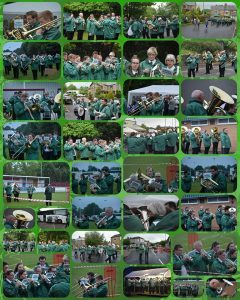 Trentham Brass Band didn’t let rain interfere with play on Friday when they took part in the Whit Friday marches. All 11 venues in Tameside were covered in a record time. 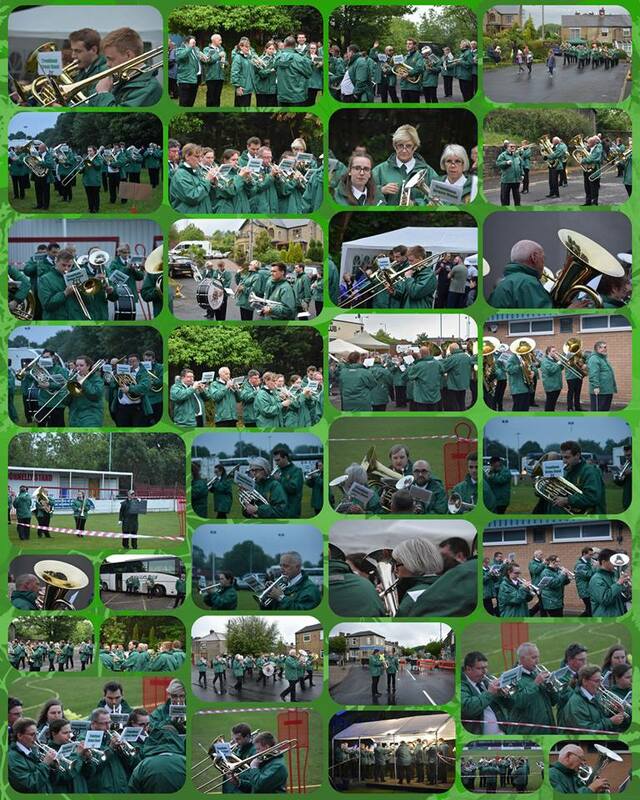 Sadly no prizes but an enjoyable time had by all.